The newly renovated homes for rent at Ridgewood Preserve offer a variety of floor plans to suit your unique needs. If it’s convenience you seek, you can’t go wrong with any of our one and two bedroom apartments in north Arlington, TX, near Dallas-Fort Worth. 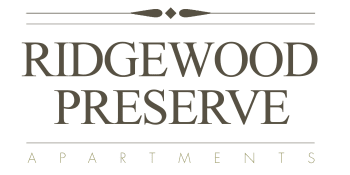 All Ridgewood Preserve apartment homes include a refrigerator and dishwasher for your convenience. Hoping for some private outdoor space to make your own? Select a floor plan with a private balcony or patio and set up that little herb garden or outdoor bistro setup you’ve been dreaming about. Looking to save time on chores? Pick a floor plan with washer and dryer connections and have more time to enjoy your home and community. These pet-friendly one and two bedroom homes have what you need to live more comfortably every day. Ready for an in-person tour of your favorite floor plan? 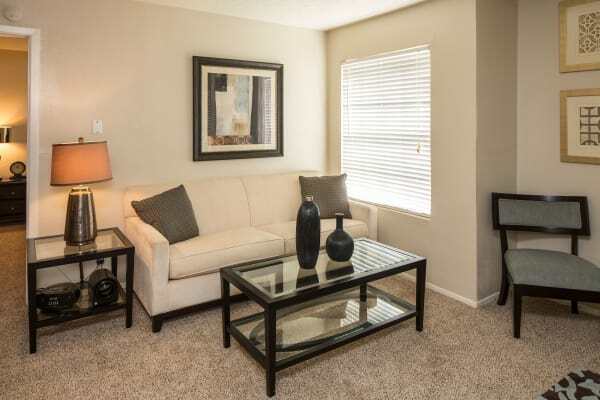 Call us today to schedule a personal tour of our Arlington apartment homes.